Will I get a GoPro when I reserve for a Mitsubishi Xpander? YES. Mitsubishi Motors Philippines Corporation will give you the perfect gift for your daily adventures with their all-new MPV. You are here: Home Latest Stories News Will I get a GoPro when I reserve for a Mitsubishi Xpander? YES. Itching to get your hands on the 2018 Mitsubishi Xpander? 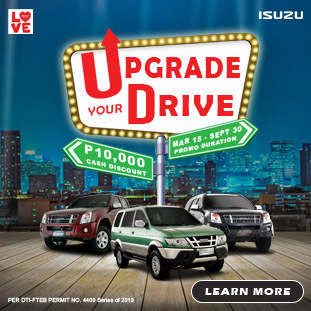 You might want to reserve your unit now because Mitsubishi Motors Philippines Corporation (MMPC) will throw in a cool incentive to capture your daily adventures. Customers who pre-book their Xpander units until March 31, 2018 will receive a GoPro Hero 5 Black. Yup, MMPC will give you an all-purpose action camera with your P10,000 reservation fee — just like the how the XPANDER is a multi-purpose vehicle. To book your unit and avail this offer, simply visit the Xpander’s official webpage, fill-in the form, and pay the reservation fee. You’ll then receive the GoPro Hero 5 Black bundled with the delivery of your brand new Mitsubishi Xpander. 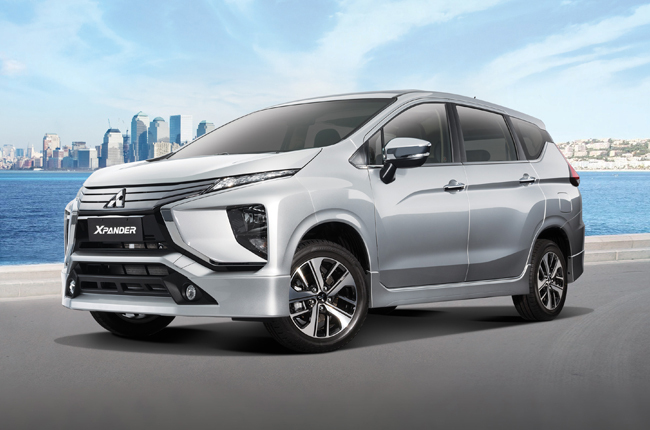 As a recap, the all-new Mitsubishi Xpander made its official debut this month. According to MMPC, this MPV has class-leading interior space that can fit seven adults comfortably while having enough room to store luggage. 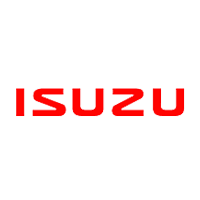 It will also have a 1.5L DOHC gasoline engine with Mitsubishi Innovative Valve timing Electronic Control System (MIVEC) that can produce 105 hp and 141 Nm of torque.